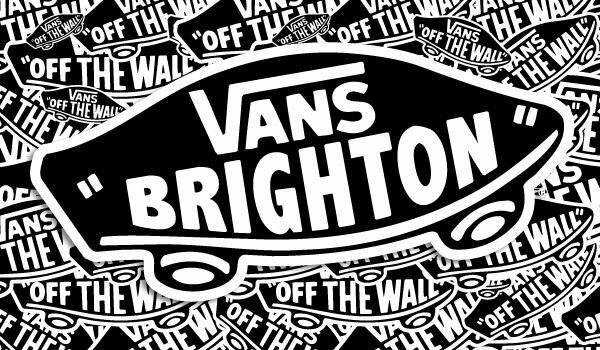 Vans are opening a ‘partnership store’ in Brighton this weekend. 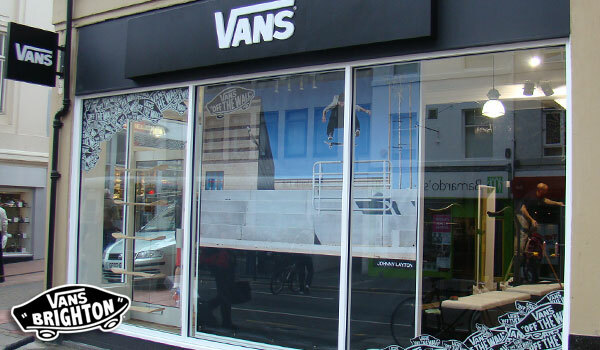 It’s the second partnership store of it’s kind in the UK, with the guys from Pacific Blue running the show. If you’re in B-Town this weekend & fancy a fresh new pair of waffles, then head down to see the store open on Saturday 24th. It’s located on 38 West Street.